The company, which houses a 100,000 cubic ft cold store, is situated in the heart of Dublin’s premier industrial area off the Nangor Road, and overlooking the M50 Motorway. 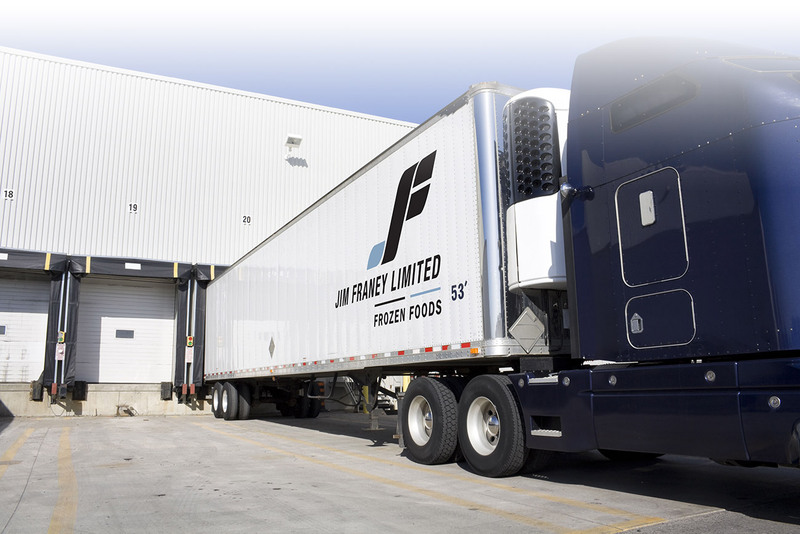 By truly understanding the dynamics of the modern food industry, Jim Franey is able to deliver innovative supply solutions that meet our customer’s needs time and time again. 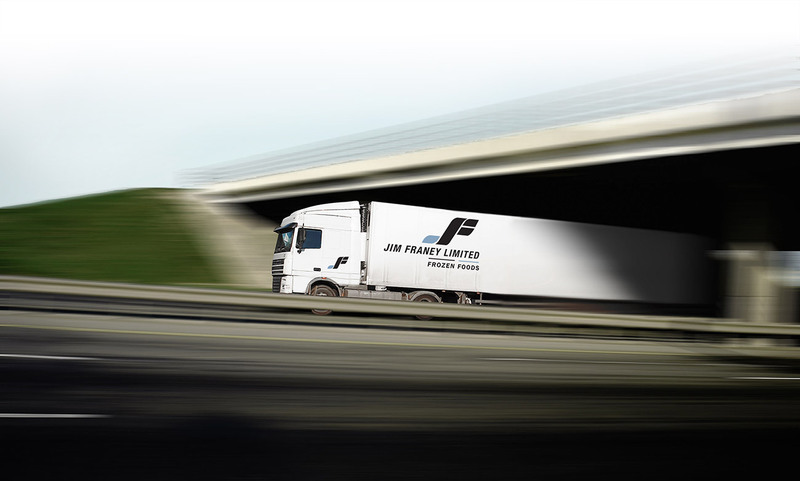 The success of our business is based on reliability, quality, competitiveness, and personalised service. 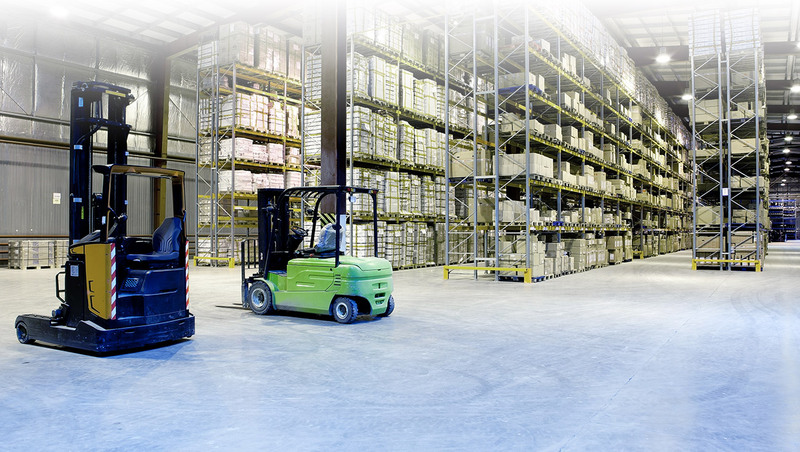 We personally guarantee that the products we supply are sourced only from the most reliable sources and all documentation relating to Traceability, Health & Safety and H.A.C.C.P can be provided on request.